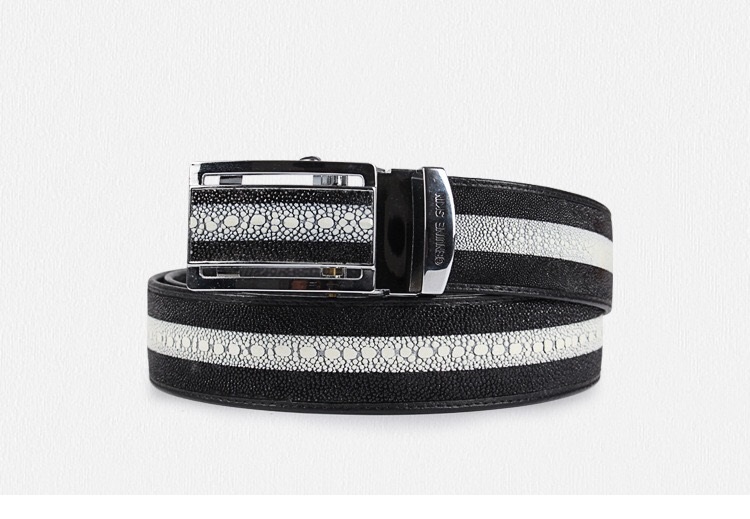 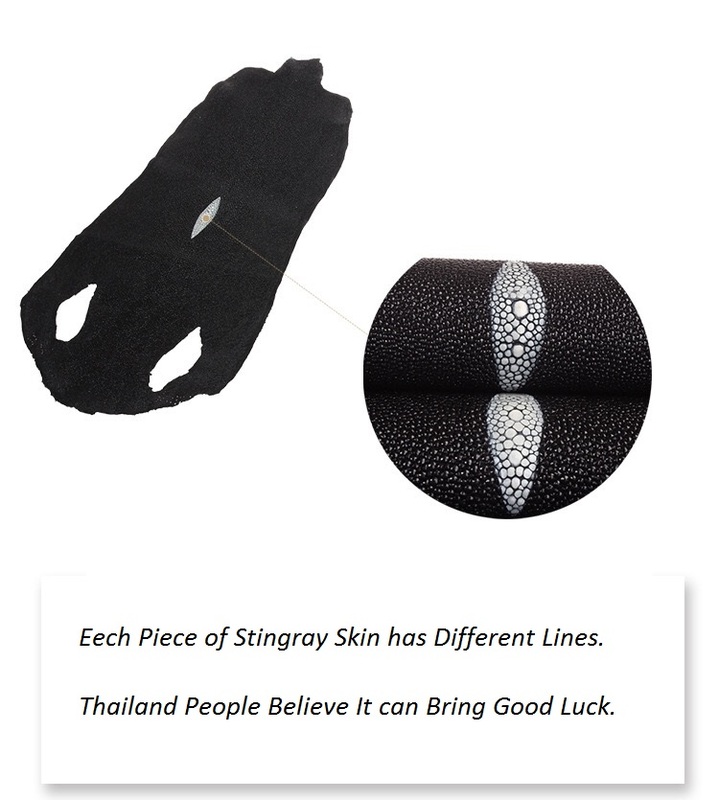 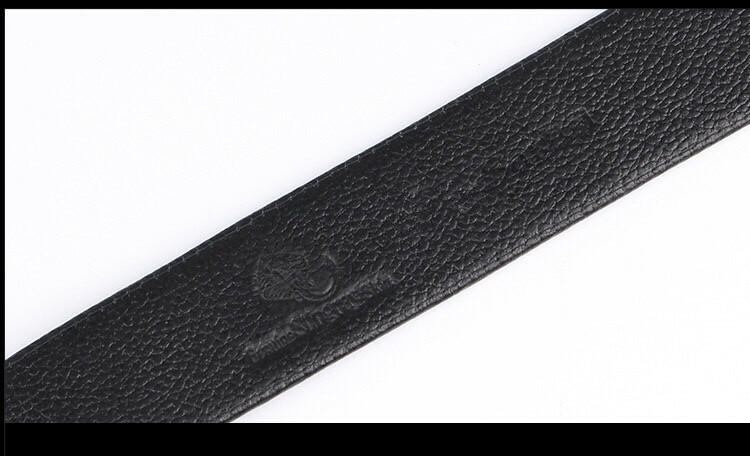 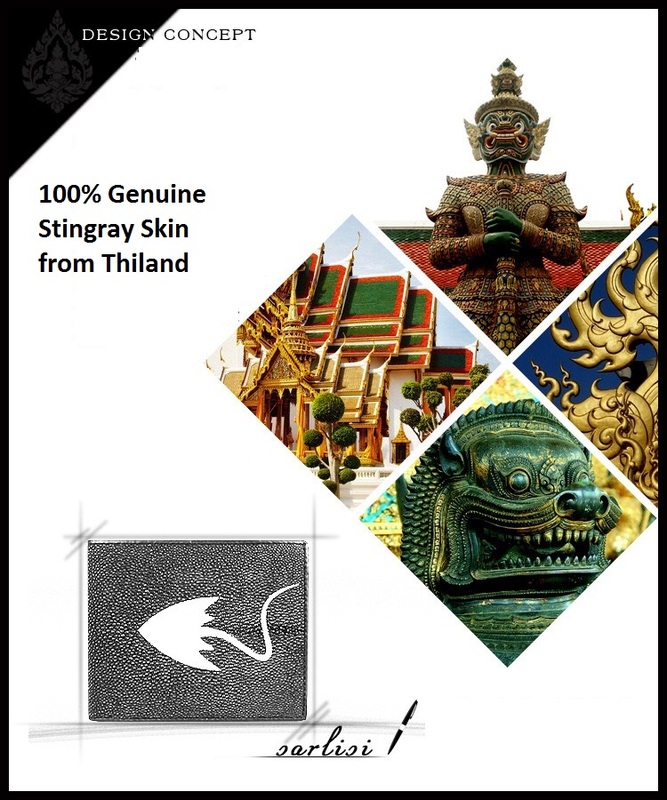 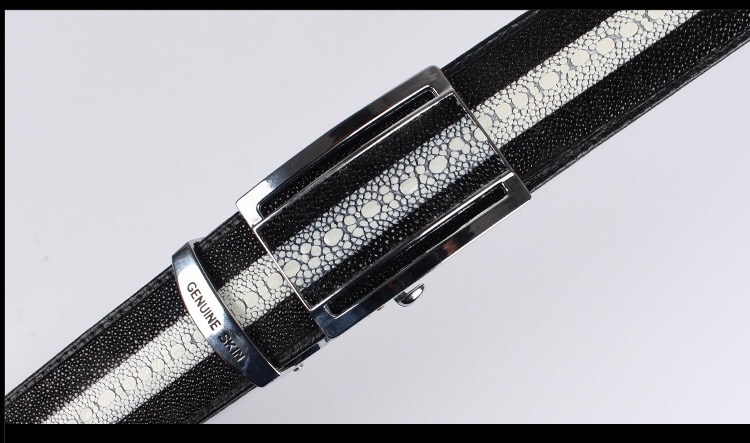 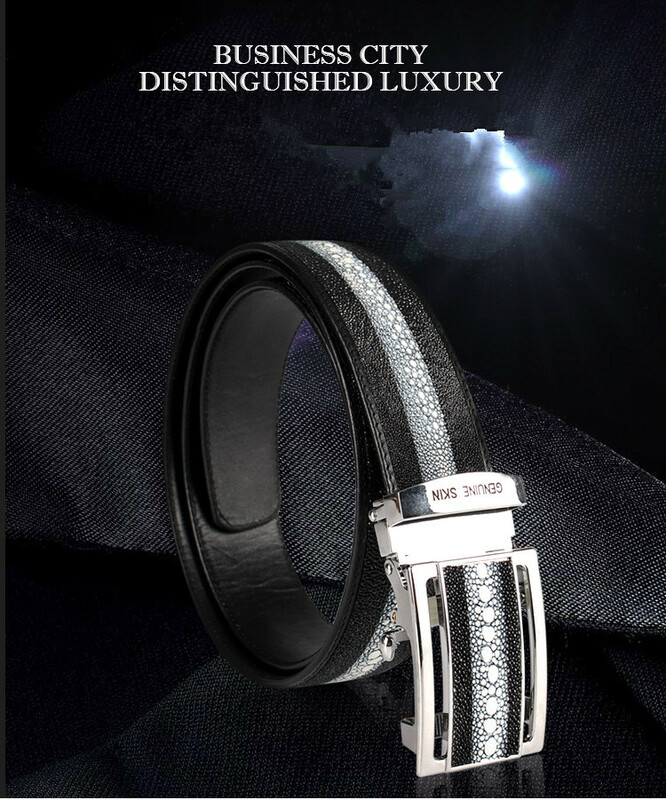 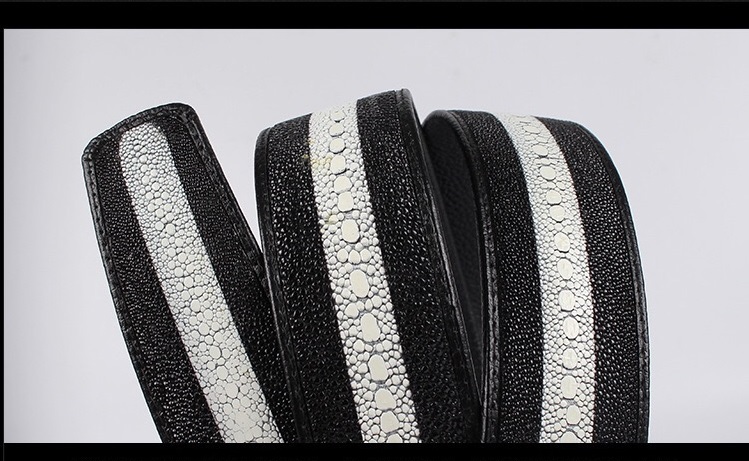 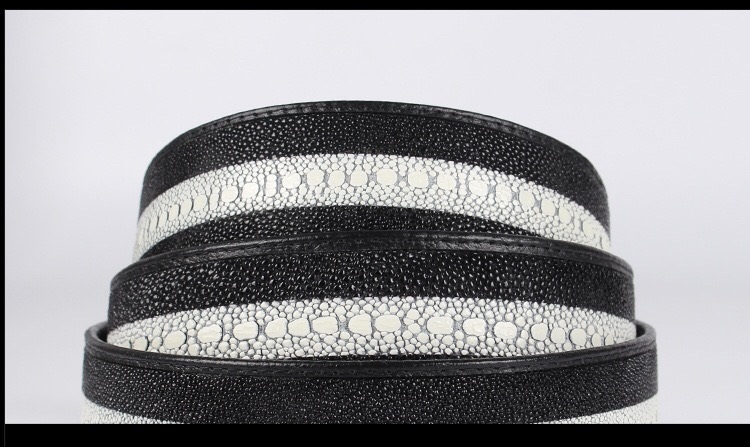 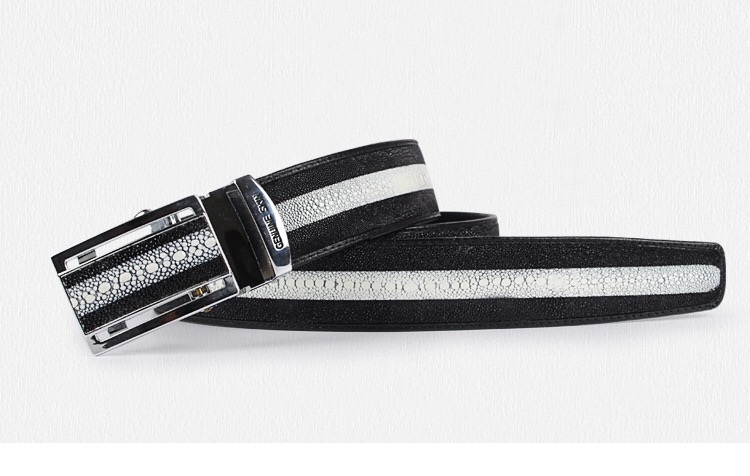 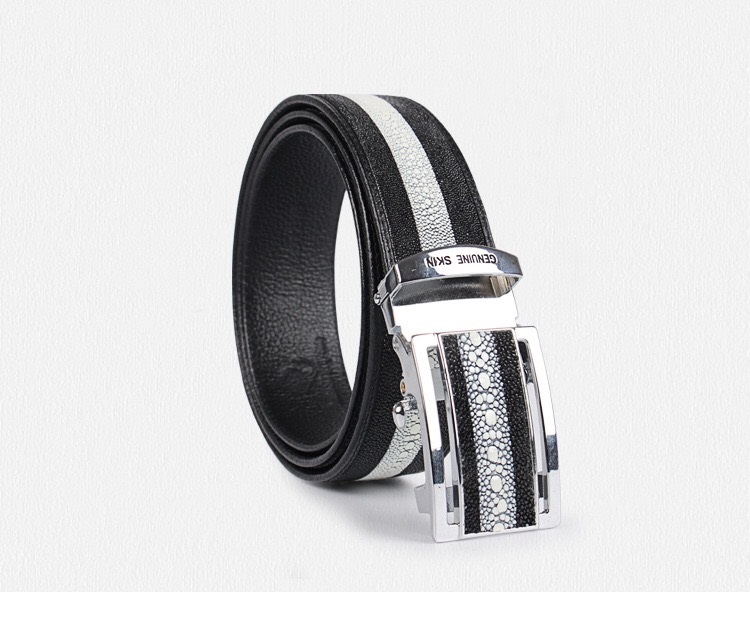 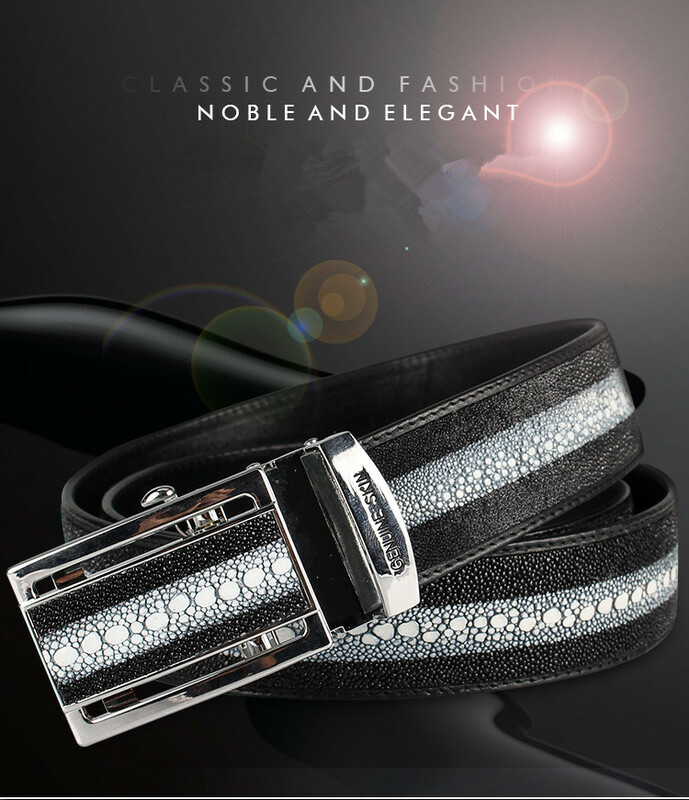 This is a Men\'s Belt pattern which is made by 100% Genuine Stingray Skin. 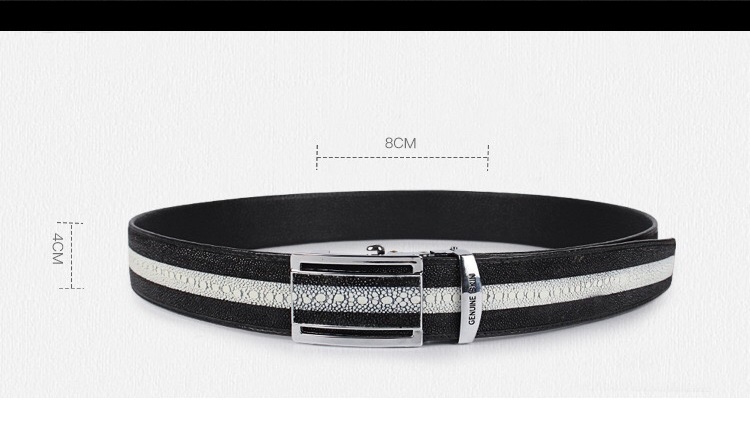 The size information is 105cm-125cm which can be adjustable. 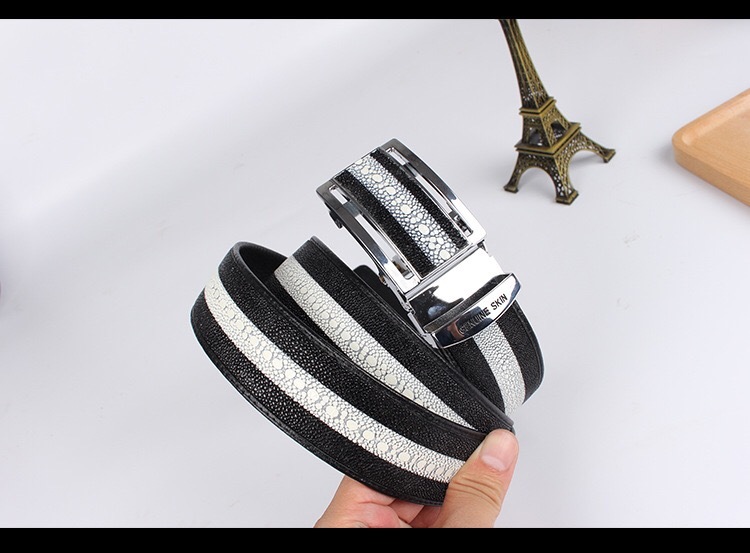 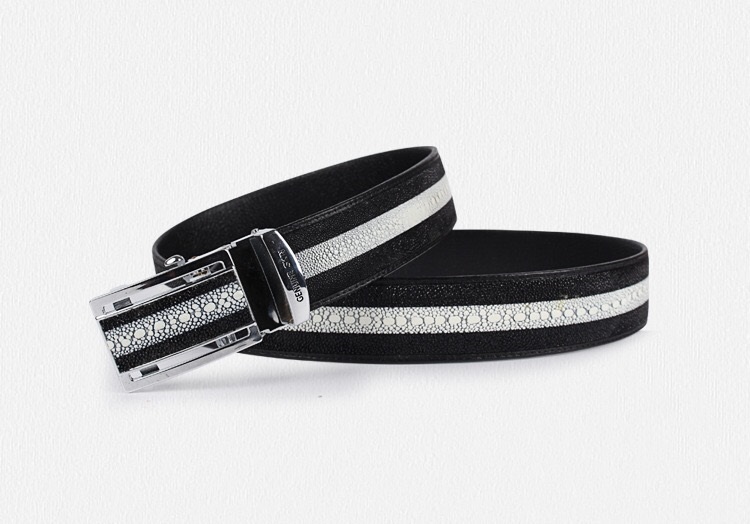 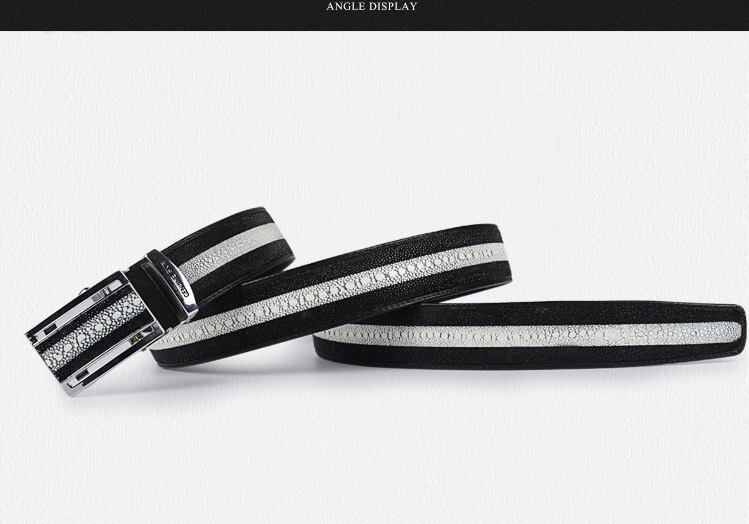 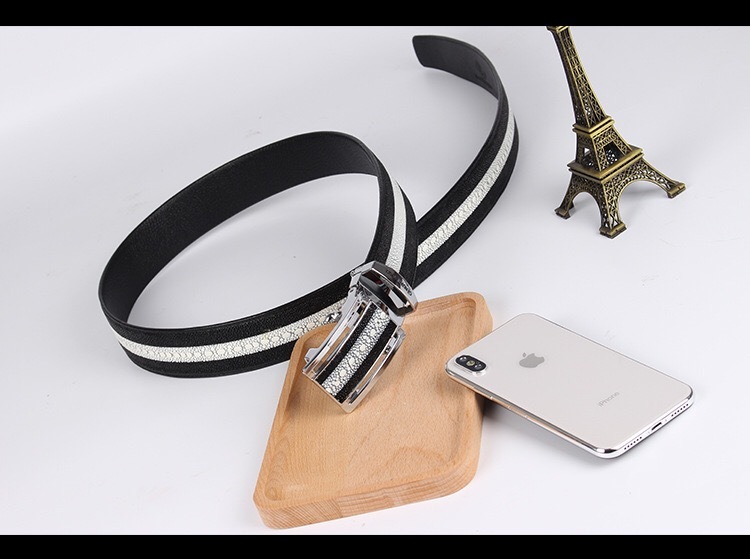 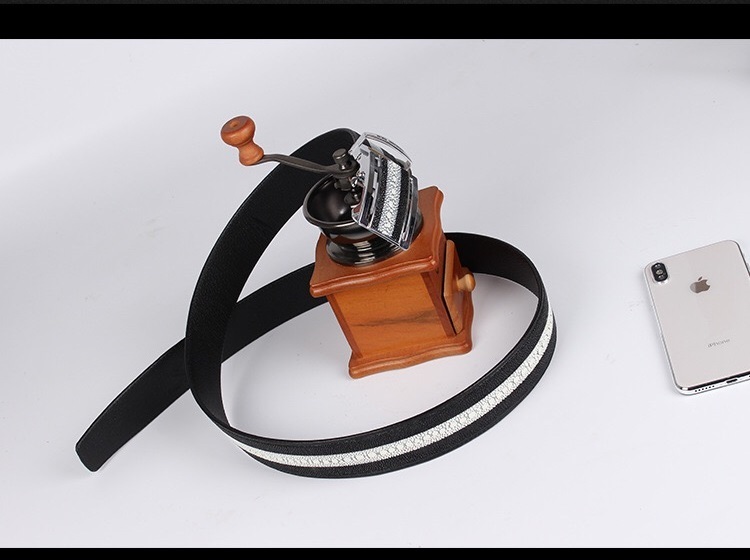 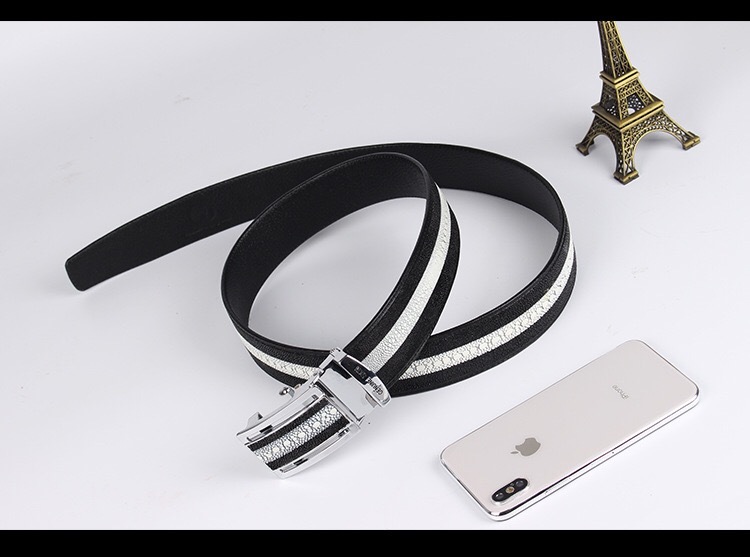 Less than 105cm Waistline Length can use the belt.